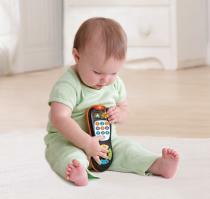 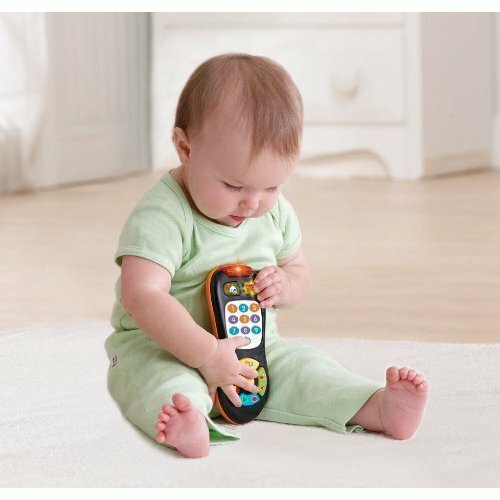 The Click & Count Remote by VTech looks just like mom and dad's TV remote control. 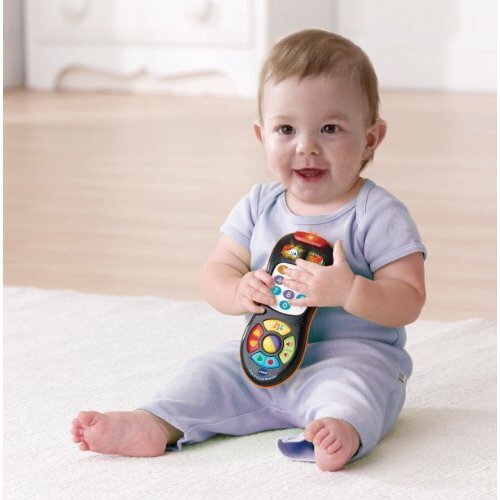 Press the buttons and pretend to change the channel. 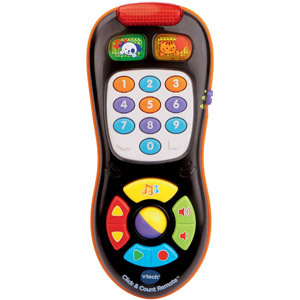 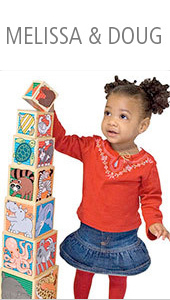 Listen to music while learning numbers, colors and shapes. 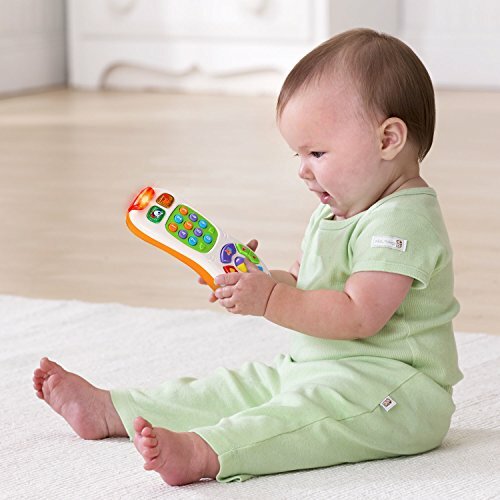 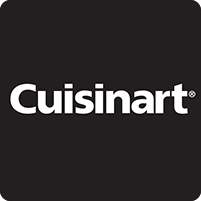 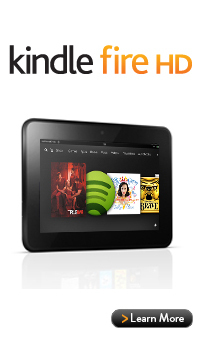 It's infant learning and imitative play at the click of a button.